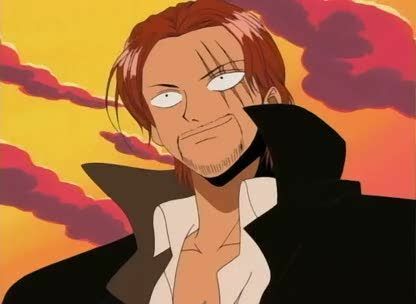 Stream anime episodes online for free, Watch One piece Episode 50 English version online and free episodes. Anime Episode guide One piece Episode 50 English dubbed Usopp vs. Daddy The Parent! Showdown at High Noon! Usopp manages to anger the daughter of bounty hunter Daddy the Father, and finds his own life at stake. When Daddy discovers that Usopp is the son of Yasopp, the only man to beat him, he challenges him to a duel.